As the dollar continues to sink against the Euro (1 Euro = $1.43 as I write), it's becoming more and more difficult to travel to Italy on a tight budget. Counting pennies while dining out is an option. But do you really want to eat pizza and drink aqua minerale every night? 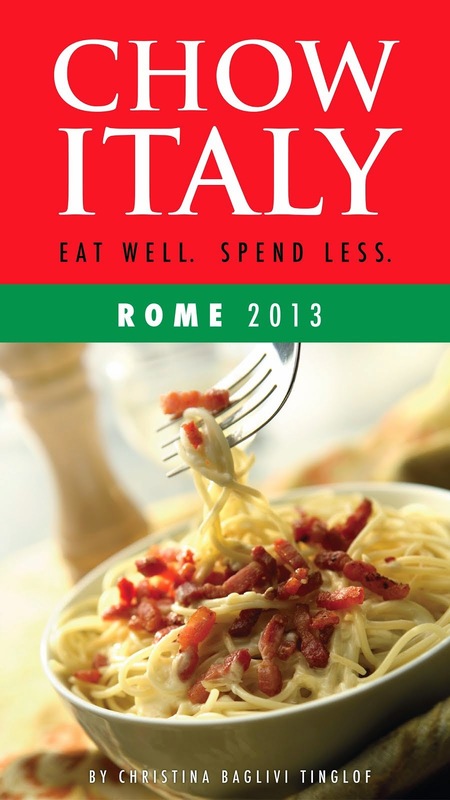 Here are a few tips to help you experience Italy's greatest asset--food and wine--without breaking the bank. 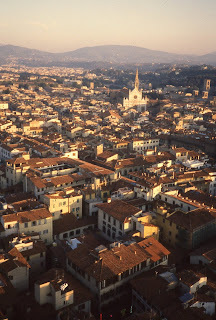 such as Florence presents a challenge. 1.) Do your research before you leave home. The Internet is a great resource to help you pinpoint dozens of low-cost eateries. Website and blogs such as this one will steer you in the right directions. 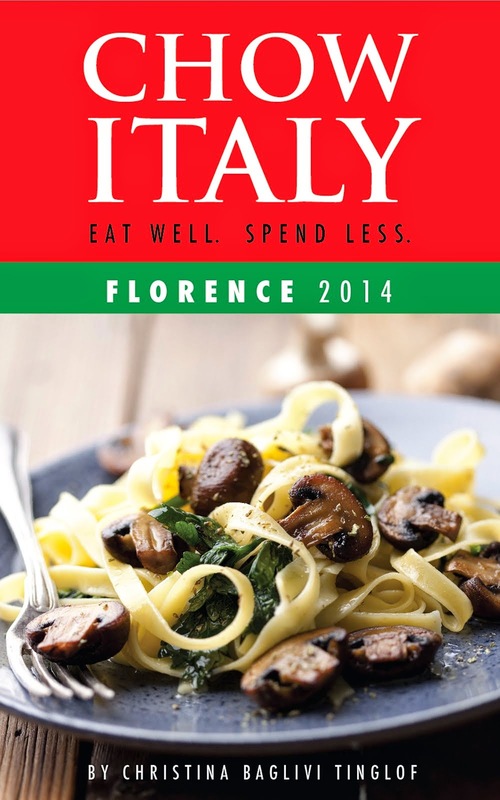 Other great sites to check out include TripAdvisor, Chowhound and Slow Food. Write down your options in a small notebook to take with you. 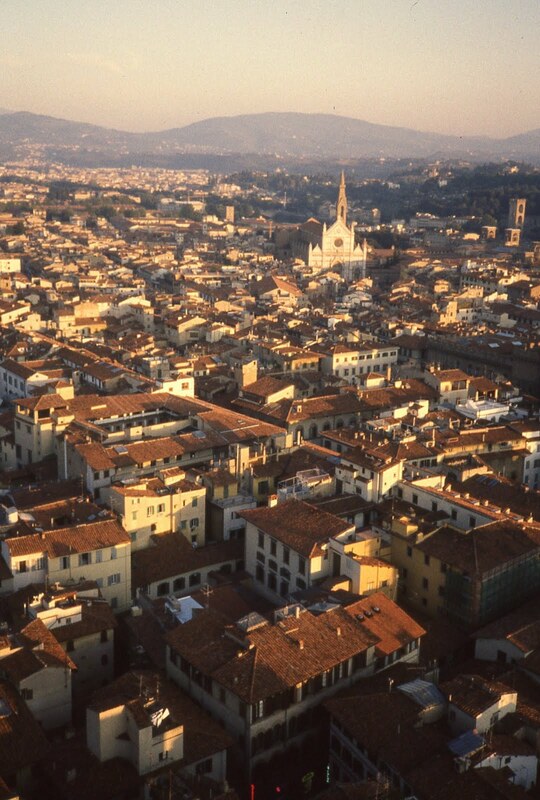 You can even draw or print up a small map using Google Maps to help you locate your finds once you arrive in Italy. 2.) Stay away from tourist centers such as the Piazza Navona in Rome or Piazza San Marco in Venice where you'll pay through the nose for the atmosphere but only taste mediocre food. Instead, get yourself a good detailed map and wander the quiet side streets where family-run trattorie offer home-cooked meals at a fraction of the price. 3.) Head to lesser-known or up-and-coming neighborhoods. Pratti in Rome or Oltrarno in Florence both come to mind. Not only will you pay less for your meal but you're sure to have a more authentic experience eating elbow-to-elbow with other Italian families. 4.) Avoid menus written in English or translated into seven languages, or a waiter standing on the sidewalk beckoning you to come on in. It's a sure sign of a "tourist trap." 5.) Look and listen. Look inside to see if there's a crowd (always a good sign) and listen for Italian being spoken (ditto). 7.) Ask a local but be cautious. The padrone or concierge at your hotel may not lead you to where the locals eat but instead to a restaurant that caters to tourists. If you make friends with the barista at the local cafe, on the other hand, she may tell you where she dines after work if you promise to keep it a secret!